Its no secret that Business VoIP is one of the easiest ways to help your business save money and maintain a professional image with clients. 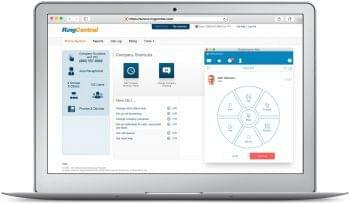 But any VoIP solution will really only be as good as the network, and service, powering the platform. One of the major components in any network that can have a big impact on the quality of your service is without a doubt is hardware: more specifically, the hardware that makes up your company’s network. Wireless networking alone can bring in a whole slew of issues that impact VoIP and Hosted PBX services, like the dreaded packet loss. But, as we’ve written in the past, a high-quality router can go along way if wireless connections are an absolute must in your office — which at this point, they probably are. So, we’ve previously taken a look at some of our favorite small business routers, and offered a medley of choices. 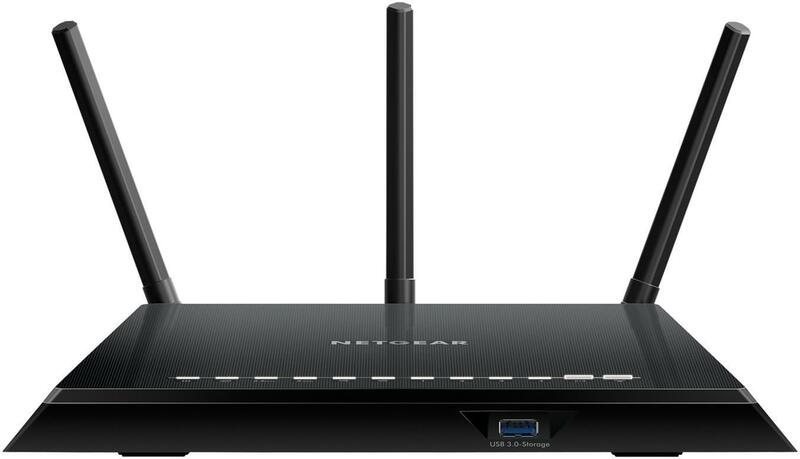 This time, however, we were curious to hone in on one specific brand, one that is known and trusted for their quality hardware: Netgear. We wanted to put together a list of some of our favorite Netgear routers that can hopefully improve and support your business’ networking and calling needs. Of course, there are other names in the market that have been around as long as Netgear. And you can refer to our previous list of small business routers to check some of them out. But we wanted to focus on Netgear specifically because of the bang for your buck factor generally associated with this brand’s devices. Despite having a focus on the consumer, with home networking routers, most Netgear devices are more than capable of arming your business with the tools it needs to ensure a solid connection and reliable network. Without getting too detailed, it’s also common to find that many routers are built off the same chip-set, and utilize different firmware (or software) to change their functions. What this really means is that two brands can offer their own unique version of exact same device. So, brand name isn’t the most important factor, but it can play into the overall user experience and ease of use of a device. 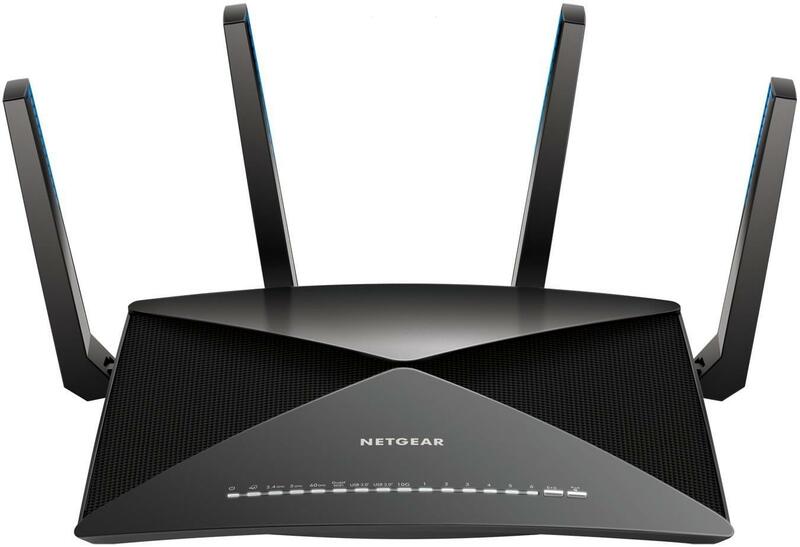 Netgear generally scores well on router reviews, and has a solid portfolio of capable devices. Just about any router can be configured for VoIP, but there’s a few key aspects we really like to focus on. 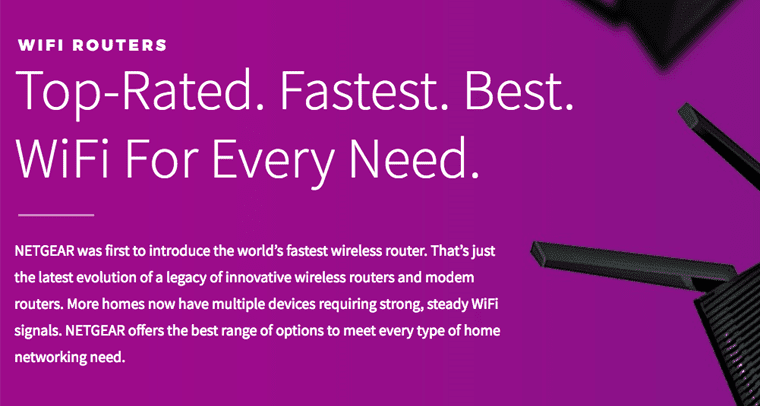 With a focus on the business in mind, we can pick out a number of almost “must have” features for these routers. Specifically, we need to look for the tools to ensure and maintain the quality of connections. A Simple UI and UX – Router configuration can be annoying, tricky, complicated and confusing. It all depends on the design of the online web portal. Netgear in particular generally has a decent UI and UX for configuring options, which is partly why we wanted to focus on the brand. Quality of Service – QoS settings allow routers to prioritize specific types of data, and in this case we want to prioritize voice data. Some routers will do this for online games, some for streaming, for us we’re looking at telephony packets. Dual Band Wireless Support – The capability to support more than one network band can be really important for a business that relies on wireless connectivity. This essentially means the router will be transmitting data on two frequencies, 2.4 GHz and 5 GHz. Utilize these bands for different traffic to help ease congestion. LAN Port Count – The more ports the merrier, since this will dictate how many devices can be hardwired to the router. If you have 4 computers, and 4 LAN ports, then you won’t have to worry so much about wireless interference. VLAN Support – Virtual Local Area Networks also make it easy to separate traffic into different network groupings, but without the need for physical hardware, like extra LAN ports — since its all virtual. 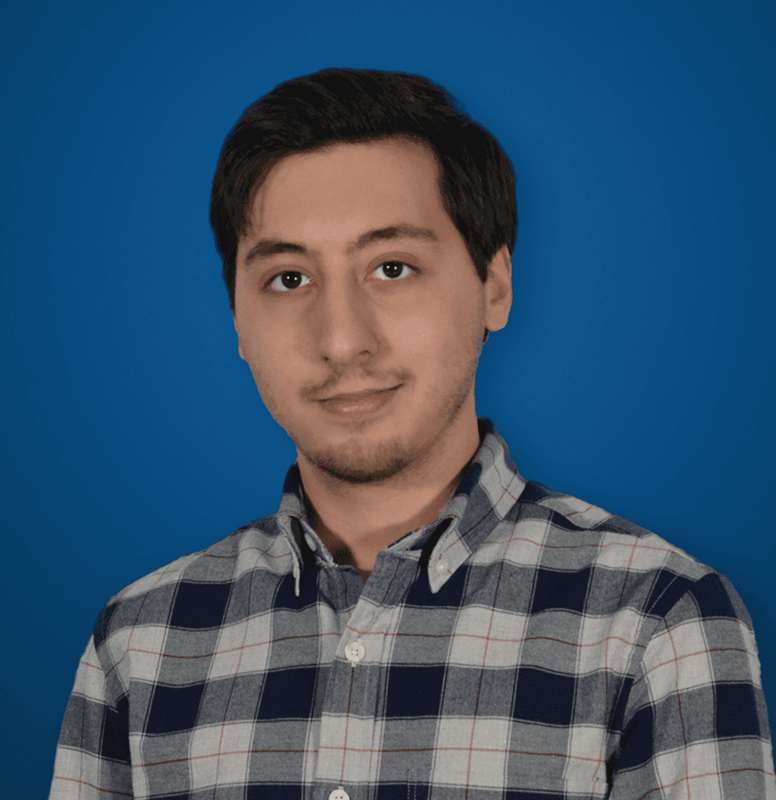 VPN Support – Most businesses should utilize a VPN, especially if your teams connect remotely. Some routers play nicely with VPNs, and some even offer their own VPN like service. Number of Antennas – If your office is small, you might not need a router equipped with 15 space satellite looking antennas. But for larger offices, the more the merrier when it comes to spreading out that WiFi coverage as far as possible. At the end of the day, there is no best router for every situation. Depending on the needs of your office, the needs of your team, and any security or third party application compatibility, different routers will fit into different offices. We tried to take a look at Netgear’s range of current routers, and narrow down to what we feel are the strongest choices across different price points. At the top of our list is probably one of the better bang for your buck routers. Dual band, VLAN support, VPN support, 3 antennas for solid range, and 4 LAN ports makes this Nighthawk an all around decent performer. The QoS settings are a bit more focused on consumer usage, but can easily be tailored to be more Business VoIP focused. This guy doesn’t really have any bells and whistles, but is still equipped with the capability to handle whatever your office throws at it. 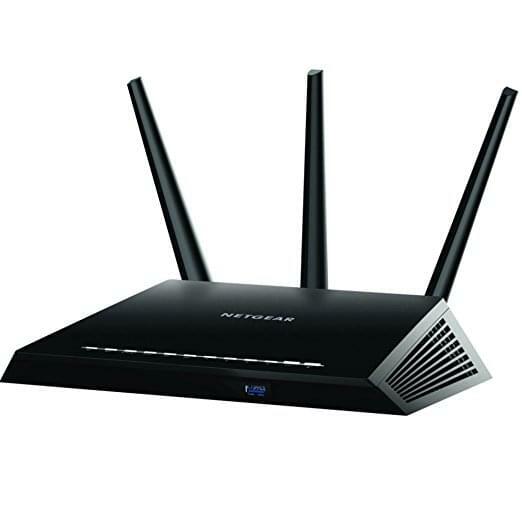 We would recommend this Nighthawk AC1900 for small offices that are on a bit of a budget, and just need a simple router to get the job done — no reason to spring for the top of the line routers if you don’t need the extra features. On top of it, compatibility with Amazon Echo devices, like the Echo Show, is a great choice if your team is utilizing any Alexa powered tools. The average price for this router is around $160, available for purchase on Amazon here. But lets say your office does need the top of the line, break out all the big guns, capable of handling anything router. If so, then the Nighthawk X10 is probably more up your alley. With a powerful 1.7GHz Quad Core Processor, this router sports some of the fastest hardware on consumer routers out there right now. Tri band functionality only expands the blazing speeds, allowing your office to take advantage of that extra channel to keep frequency crowding to a minimum, while taking advantage of super fast internet connections. In fact, The Nighthawk X10 is capable of up to 60GHz and 7.2Gbps — meaning this router packs some of the fastest Wi-Fi tech out there right now. With six LAN ports built in, your office might even be able to skip on the switches to expand hardwiring, but for the wired users the four antennas should do a great job spreading that connection throughout the office. Additional DFS channels even helps to prevent cross interference with neighboring networks. The average price for this router is around $450, available for purchase on Amazon here. If your office is absolutely on a budget, then something like the AC1200 will be absolutely perfect. Another great use for this router would be any office that has frequent quests or clients, like waiting rooms. With a guest access feature, this router can be configured to stand alone as, or offer, a guest network for those clients. 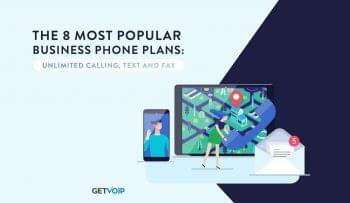 This helps to keep your regular network traffic separate and private, while still offering mobile connectivity. For such a low price point, this router still offers dual band connectivity to help separate traffic and take advantage of 5Ghz speeds, and even has USB 2.0 ports to wirelessly access and share files. The Netgear Genie phone app can also be used to manage the network with absolutely simplicity, and even on the go from any of your mobile devices. This guy is an all around solid choice for small offices, or even creating a sprawling network throughout the office with multiple routers for multiple connection points, since the cost is so low. The average price for this router is around $90, available for purchase on Amazon here. But for just a bit more money, your office could upgrade to this AC1750 router and gain just a few extra features that might go a long way. Again, this is a dual band router, capable of speeds up to 1300 Mbps for some pretty quick connections. The three antennas are a nice upgrade over the AC1200’s only two, so range will be increased as well. 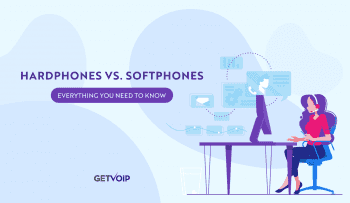 One of the bigger selling points over its smaller brother, however, is the more advanced Dynamic QoS settings that can help your office prioritize traffic for VoIP calls, but also streaming which should help any video conferencing as well. 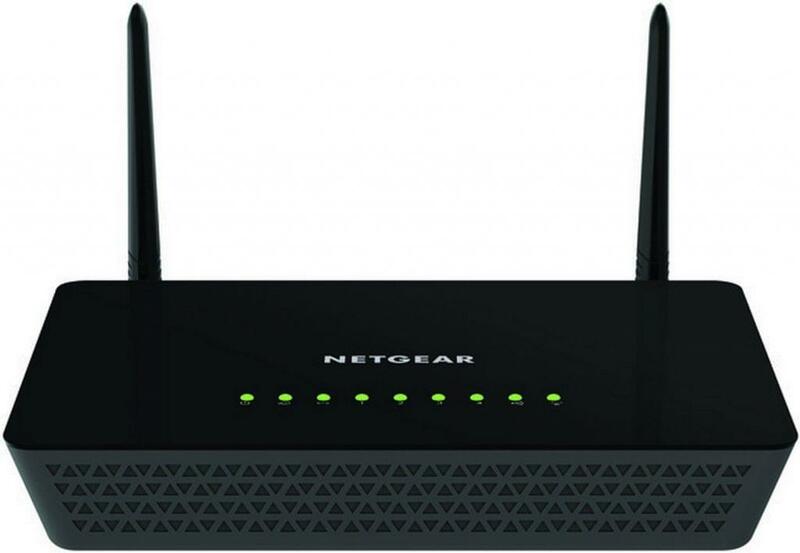 This AC1750 is also compatible with the Netgear Genie app for remote access to the router, and super simply configuration on the fly. Another big upgrade over its younger brother is the inclusion of USB 3.0 ports, two to be exact, instead of the standard 2.0 ports on the AC1200. This allows for even faster file sharing and downloading if that’s what you need. Overall, the AC1750 is a decent upgrade, while still remaining on the lower end of the price scale. The average price for this router is around $110, available for purchase on Amazon here. But lets say you need more power than these lower end models, yet don’t see the need to spring for the super fancy Nighthawk X10 — then what? So for the middle of he pack, we took a look at the Nighthawk X8, which sits right under its bigger brother. 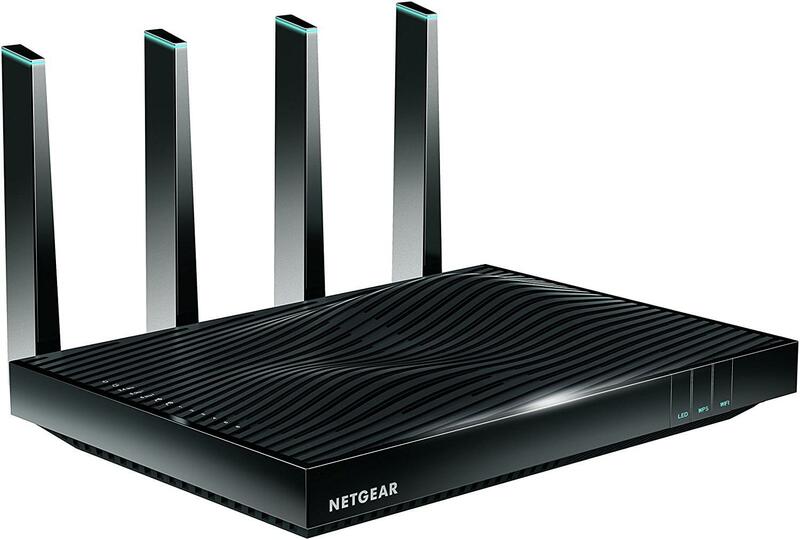 You still gain tri-band support for Wi-Fi speeds up to 5 Gbps, and load balancing, you the X8 even sports 4 internal as well as 4 external antennas for a total of 8, as well as Netgear Genie control. Dynamic QoS is also a big plus on the X8, and should go a long way for your UC needs. But the bigger difference you’ll notice is the degradation in processor speed, the X8 only packs a 1.4GHz dual core processer. In reality, for normal usage, this would make a very minor difference, and one that most offices would never truly realize. The X10 is the best of the best, and would work for a crowded network, while the X8 is that solid middle of the pack bang-for-your-buck choice. The average price for this router is around $250, available for purchase on Amazon here. So now lets look at something completely different. While designed as a home Wi-Fi system, the Orbi is a bit of a unique solution that could be adopted to most small offices as well. 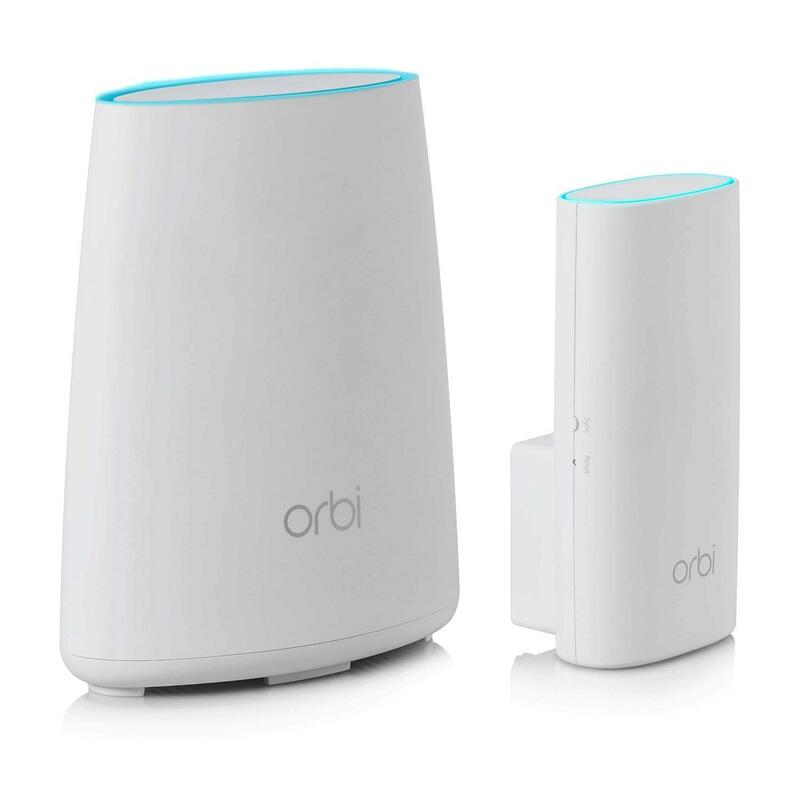 The standard package contains both the Orbi router, but also an Orbi “Satellite” extender, and is capable of covering up to 3,500 square feet. The Satellite just plugs directly into a wall socket, so setup is as simple as you can get. There’s also guest network access, so this would work just as well for an office that serves clients — just place the Satellite in the waiting room and establish a guest connection. On top of it, the Orbi is also a pretty powerful router in its own right, with tri-band connectivity, a WAN port, 3 LAN ports on the Orbi, and 4 more LAN ports on the Satellite itself. IN fact, the standard Orbi is capable of 3,000 Mb per second data transfer, which isn’t anything to scoff at. The whole solution can also be expanded with further Satellite extenders for up to 5,000 square feet of coverage. It’s a unique little solution that stands almost as a “plug and play” option for simple, wide office coverage. The average price for this router is around $245, available for purchase on Amazon here.